Very organized Japan tour. Well put together. 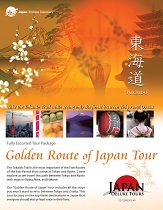 Very organized Japan tour and I appreciate the tour guide and driving professionals who made this tour very enjoyable! Every part of the tour was well put together. Tour guide Masashi and driver Kondo san were excellent! 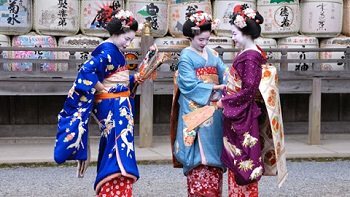 Kyoto - it would be more convenient if a nice hotel (like Kyoto Tokyu) were available closer to the Gion District. Tour guide Masashi - we appreciated all of tour ( and Kondo san). hard work to make this tour a success!